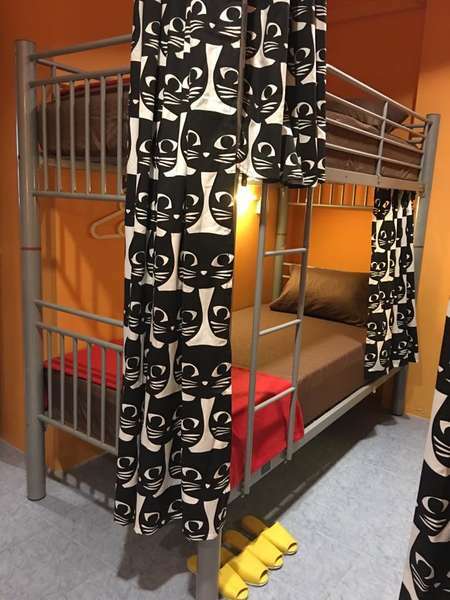 Located in Chinatown, Century Service World Hostel is the ideal point of departure for your excursions in Singapore. 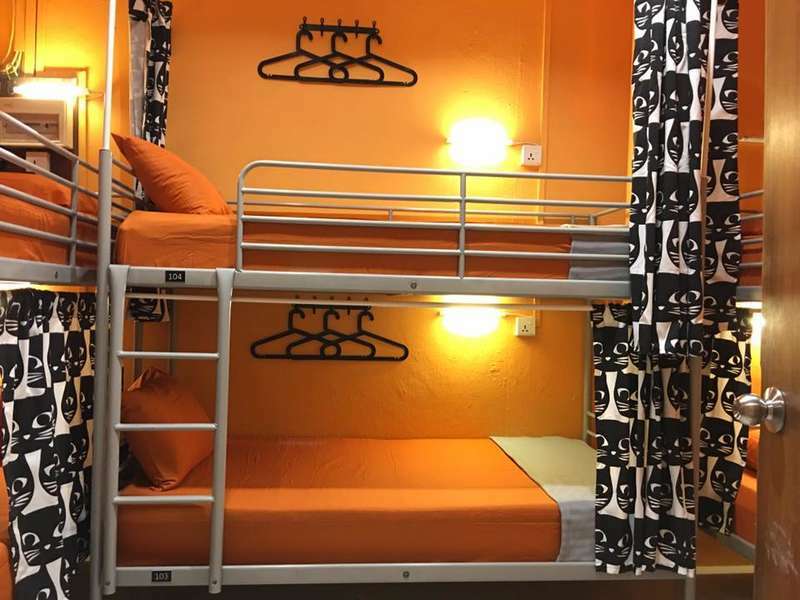 Only 0km from the city center, our Hostel's strategic location ensures that guests can easily reach many local points of interest. 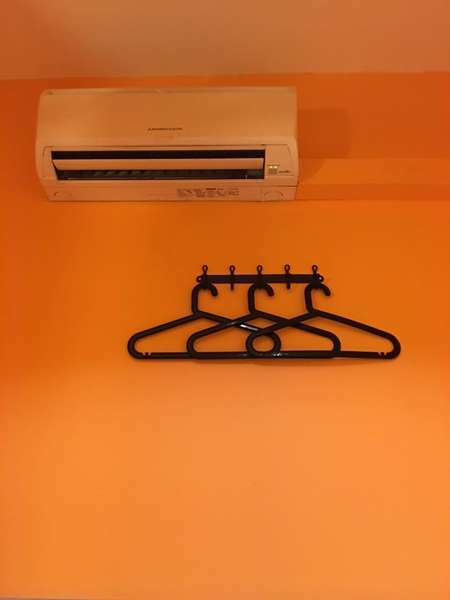 Air conditioning, free Wi-Fi, 24-hour security, lockers, mirrors, water heater, coffee corner and so on...are provided for the comfort and convenience of guests. An ideal place to stay for travelers seeking charm, comfort and convenience in Singapore. - This room rate is for 1person/1bed/night. - All special requests are subjected to availability upon check-in.